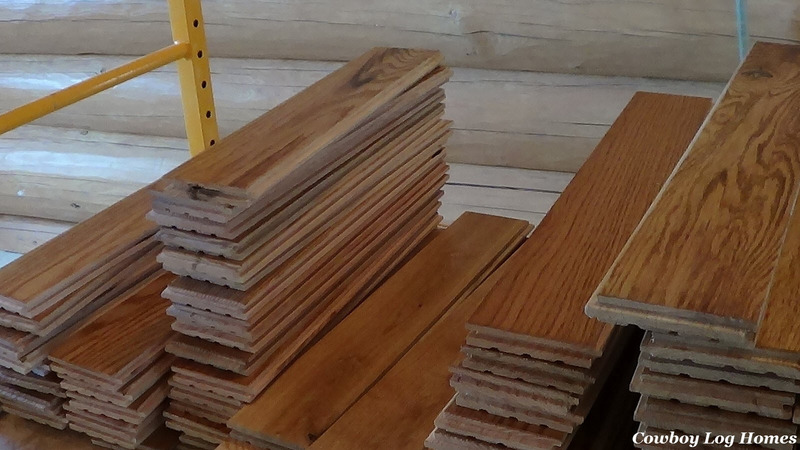 A nice touch to any log home is the inclusion of hardwood flooring. 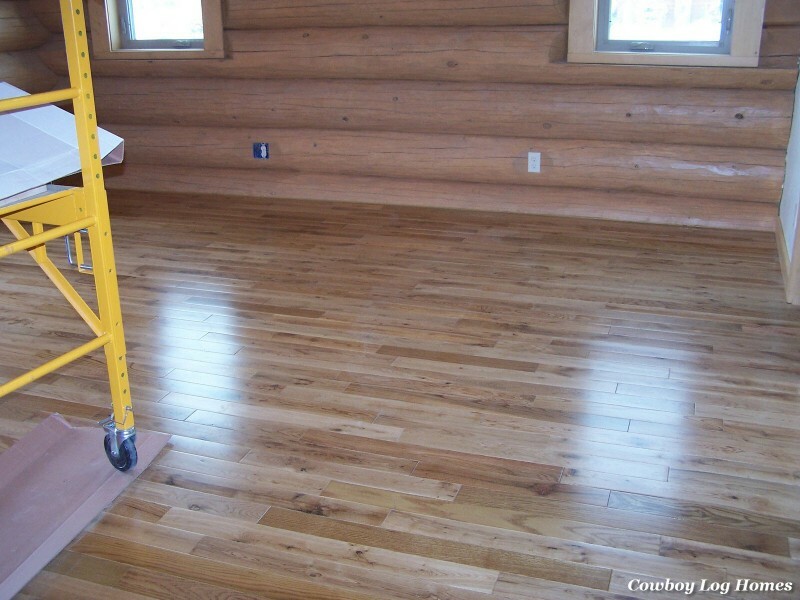 For this home the owners chose a pre-finished oak flooring 3 1/2″ inches wide. The color is a medium shade which brings out the rich grain of the oak. 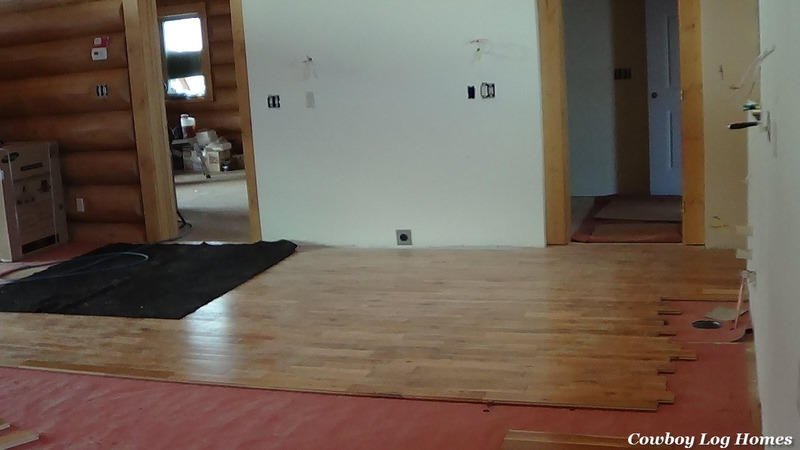 The hardwood flooring will be used throughout the home except for the bathrooms, laundry room, and entryways. To keep a random appearance to the floor we first open the flooring bundles and sort the flooring by lengths. Then we spent quite awhile carefully measuring each room and carefully planning the flow of the flooring. 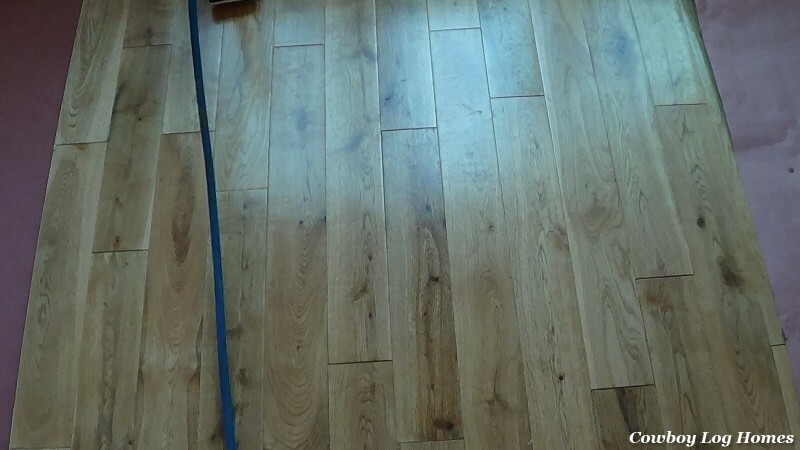 When laying flooring continuously from one room to the next there is no margin of error. If one line is just slightly off the flooring no be laid square with the walls. Once the room is measured then the red underlayment is laid across the floor. Then next step is to begin installing the flooring. Above we can see the west side of the great room is installed first. The area to the right of the photo is located under where the kitchen cabinets will be installed so there is no need for the wood flooring to run all the way to the wall in that section. Looking straight down at a section of the wood floor we see each end joint of the flooring is randomized. A few weeks have gone by and now the hardwood flooring is complete. The owners specifically chose to not use ceramic tile in the kitchen and around the back of the island as they did not want an interruption in the wood flooring. And finally we come to the great room. This floor was the last to be installed in the home. After all of the construction dust has been dust mopped away the floors gleam in the late afternoon sun. 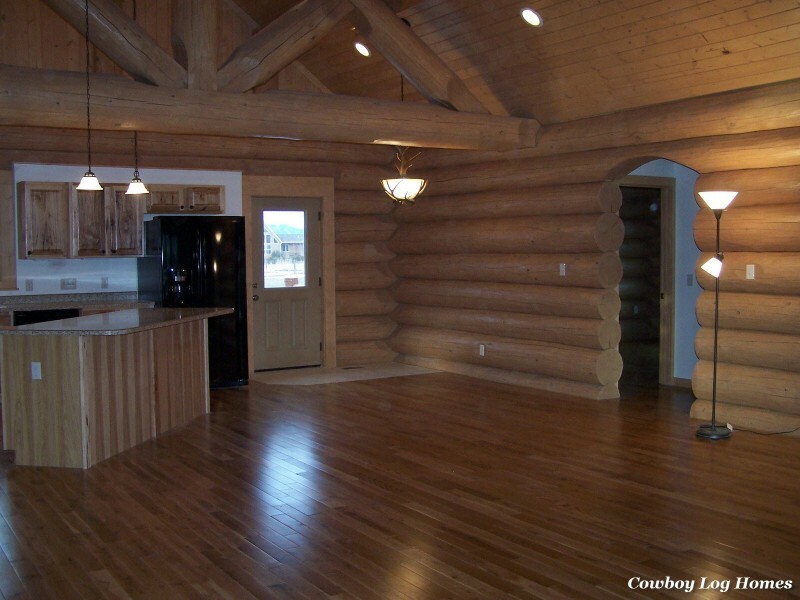 Any projected costs, cost estimates, material costs, and estimated construction/ building costs, are only the opinion of Cowboy Log Homes and are drawn from our experience. Every home is custom tailored to meet our individual client's wants and desires. The construction of a log or timber home is based on two primary costs: material provided by the log home company and construction costs contracted with Cowboy Log Homes as the builder or another builder of the customer's choice. 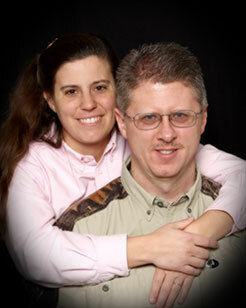 Final costs are obtained and contracted with each respectively. Cowboy Log Homes is simply the "glue" that helps bring these two together to provide a final culmination of a customer's project. *Please note floor plans may differ some from photo or elevation. The level of log shell pre-cutting depends on what customer orders.